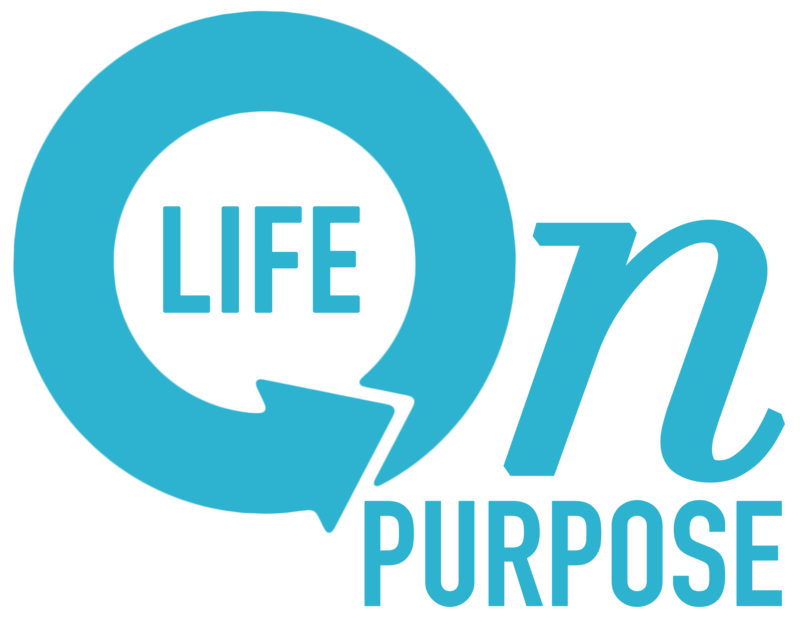 service – Are you living your "Life on Purpose?" Preach! It was the worst sermon I’d heard… Or perhaps the best. You decide. Today’s pick of the day. "Serve em'." Listening as I cringed, I knew it could change everything. "If you don't know what to do when relationships are being tested, serve em'." Our pastor was in a sermon series called Life Rules. It centered around the unspoken life rules that families live by on a daily basis. The rolling eyes, clanking pots and… Continue reading Preach! It was the worst sermon I’d heard… Or perhaps the best. You decide. Today’s pick of the day.